NDesk free download for Symbian s60 3rd and 5th edition. 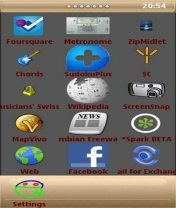 NDesk v1.9.5 for Symbian S60 5th edition is a iPhone styled personalization software for your phone (office and menu). The app transform your interface like an iPhone styled menu. Some graphics options are available, you can put a picture on the menu or change the color of it, the text color or the color of the image. this is the very best app,but this app can't autostart.if this app can use the autostart my nokia 5800xm will be same like iphone.thank's a lot for someone who invent this app. Thanks for a great app. No probs. Worked 1st time. Very Very Veri Gooooood Application. I Love It. Thak's For Making Dear. 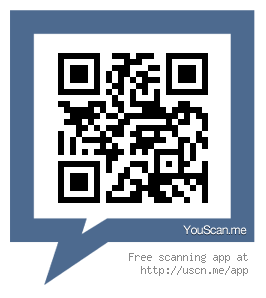 i have installed this app successfully but it did not opened on my n97mini.please help me. this app is nice bt can u give me serial no. my imei no. is 357425045768056. plzzzzzzzzz i will be waiting for ur reply. Send serial key of 2.06 version plz. I would love to see a similar icon craoter for the SVG icons (used for example in J2ME apps).Current Nokia tools for SVG icons are buggy and dont work with icons files produced by Inkscape. Its an....aaawwsme app for my nokia........shifting of icons cul graphcs make this app the best. Cn anyone plz give the seriel key of my ndesk version-2.06(8). Imei-358614041781465 I wil be very thankful to him/her. like it!! but how to upgrade the new version?